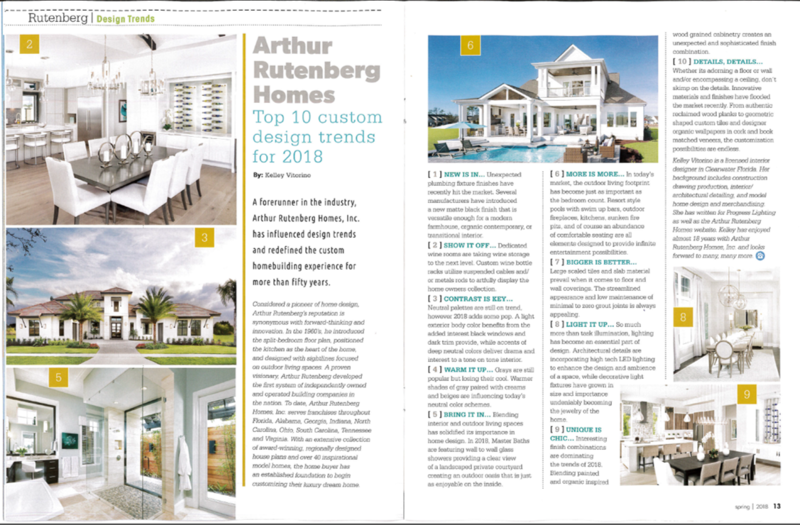 Arthur Rutenberg Homes – Top 10 Custom Design Trends for 2018! 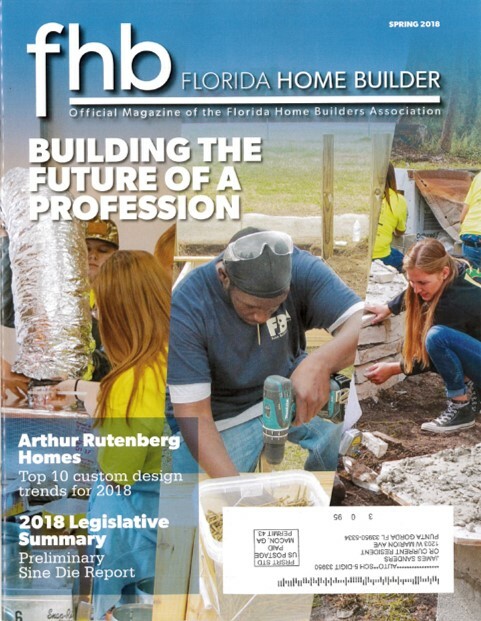 Check out the article below from the Spring 2018 edition of Florida Home Builder Magazine: Arthur Rutenberg Homes – Top 10 Custom Design Trends for 2018! Then come visit our model home at 3400 Bal Harbor Boulevard in Punta Gorda Isles and see how some of these trends are applied to our home design! Click here to view our Facebook post.